Radish plants get a head start indoors. 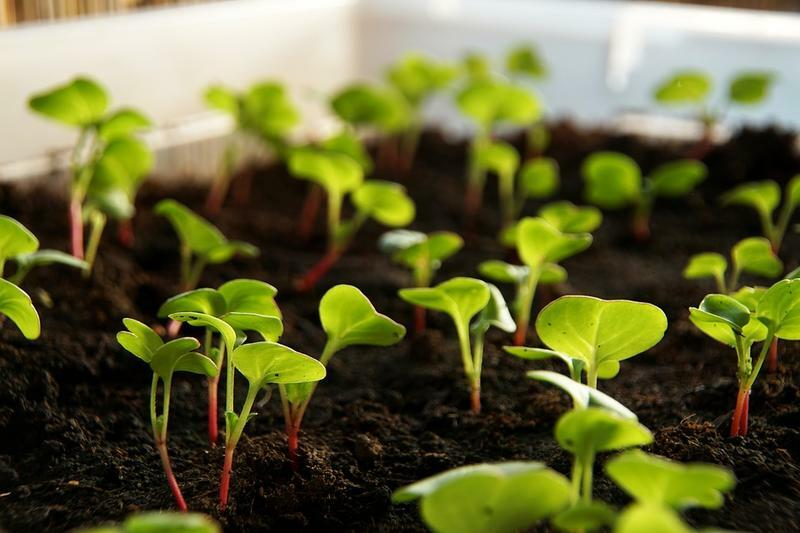 Buying young plants from a greenhouse is a nice shortcut for home gardeners, but with the right selection, proper preparation and a little patience you can successfully start your garden from seeds. And there is a far greater variety of fruit, vegetable and flower seeds available locally and online than the plants you can typically find at your garden center. Joining us with suggestions on choosing and preparing seeds for planting in your garden and to answer your questions are Campbell County Extension Office Horticulture Agent Sarah Stolz; Turner Farm Community Garden Manager Joshua Jones; and Boone County Cooperative Extension Horticulture extension agent David Koester. The Cincinnati Zoo & Botanical Gardens is holding its Sustainable Urban Landscapes Symposium on March 22. This year’s symposium is almost entirely focused on landscaping and gardening for pollinating insects. For information and registration, click here. One of the best ways to get through the cold, gray days of winter is to think about spring. 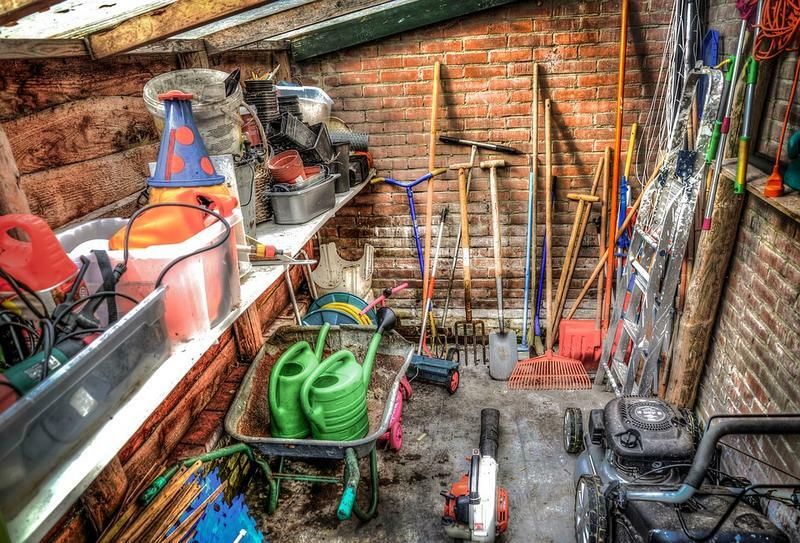 That comes easier for gardeners, who spend January and February planning and preparing their gardens, buying seeds, cleaning and sharpening tools and taking horticulture classes.